Our WordPress hosting packages install everything you need to get your WordPress site running. No uploading installation files, no complicated database to configure and no technical headaches. Eco-friendly WordPress Hosting. Installed and ready to go. If you're already familiar with WordPress, install and update themes and plugins and you're happy to do a little bit of updating to the WordPress installation then choose our Eco-friendly WordPress Hosting. We install it for you so you don't have to. Our WordPress package is designed to simplify WordPress website hosting. You just login to WordPress and within a few clicks you'll be creating your own website. Combined with our UK data centre you'll have a fast, good-looking, user-friendly web site that is already optimised for search engines like Google and Bing. Our WordPress hosting package gives you the best known and most powerful publishing platform without the hassle. WordPress is very easy to use and has an intuitive interface. With a huge community, fantastic free templates, themes and add-ons it's why 70 million people use WordPress. Get our WordPress hosting package today and start building your site the easy way. Eco-friendly Managed WordPress Hosting. We take control. You want to concentrate on content for your WordPress website; you don't want to take backups, update plugins or perform restores if something goes wrong. You want your WordPress site to grow and you don't want to be hindered by bandwidth limitations or space issues. You may be expecting a lot of visitors so need your WordPress website to be quick with image optimisations and the latest security updates. Have 3cohosting manage your WordPress setup for you. When you sign up for 3cohostings environmentally friendly managed WordPress hosting we take care of all of that for you. No need to mess around with software updates, slow loading websites, or any of that jive. Eco-friendly Managed WordPress Hosting . Now with added CDN. Your website needs the best, it has to be quick and responsive, you have a global audience and don't want people at the other side of the world to have a poor website experience. Our custom WordPress configuration combined with our content delivery network (CDN) enhances your WordPress website to become truly international, adds security against DDOS attacks and filters out unwanted traffic. On average a website configured with our CDN provider will load twice as fast regardless of where your visitors are in the world! 3cohosting will manage your WordPress install, perform updates, take backups and make your website super fast with CDN. Content Delivery Network (CDN). High availability and high performance. 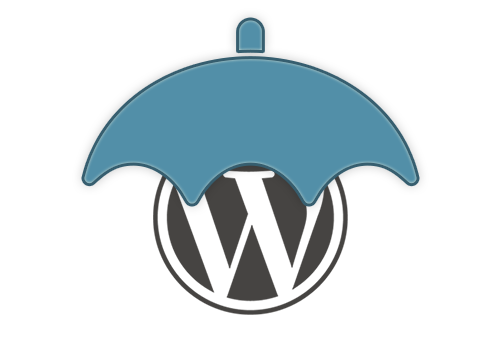 3cohosting's CDN configuration will protect and accelerate any website. Your visitors get the fastest page load times and top performance. On average, a request to our CDN configuration will be fewer than 10 hops and takes less than 30ms so regardless of where your end users are in the world your website loads FAST. 3cohosting's content delivery configuration operates out of 23 data centres around the world. It automatically caches your static files (like text and images) so they are closer to your visitors. On average a website configured with our CDN provider load twice as fast for your visitors regarldess of where they are in the world! A content delivery network allows your website to become truly international, adds security against DDOS attacks and filters out unwanted traffic. Our chosen CDN provider has 23 worldwide technology bases where content from your website is served. In combination with our custom built servers in our UK based data centre it means, no matter where your customers are connecting from, your web site will load FAST. Let 3cohosting configure CDN for you and enjoy speed and optimisation without all the configuration headaches and technical jargon. Disaster could strike at any time. We’ll be ready to take control and get your web site back online. When was the last time you backed up your website? Have you ever successfully restored your web site from a a backup? What would happen if your website suddenly got hacked or accidentally deleted? 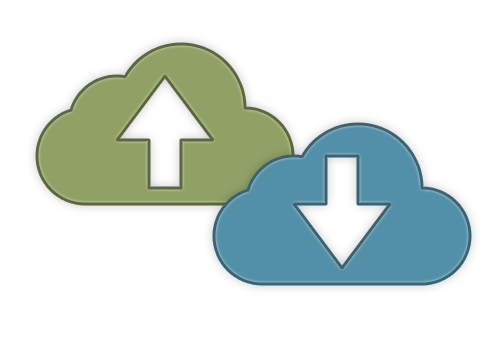 We'll take backups of your WordPress installation and your databases to our Amazon S3 Cloud Storage area every day. We will then restore it for you if something does go wrong. Imagine if something bad did happen to your site. Something really bad. You lose all of your posts, all of your pages, content, pictures, and well... basically everything. With most hosting providers you'll find yourself on your own, they'll soon point out that it's your responsibility to backup and, if necessary restore your WordPress website. However, when you’re using one of 3cohostings managed WordPress packages, if something goes wrong we'll restore your website from OUR backup and get your site back online in no time. So, even if your site does get compromised, we'll help you fix it (yeah, you might lose a days work, but it’s better than losing the entire site, right?). Securing your website. 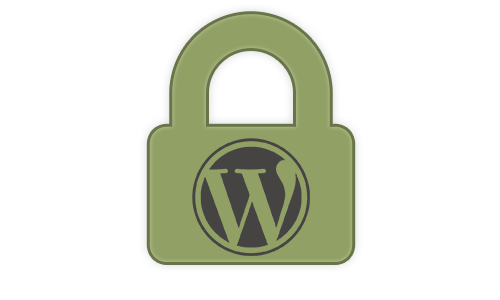 Protecting your WordPress installation. WordPress is popular, very popular. Like all things that become popular it gets targeted by hackers, villains, bored teenagers and bad guys. WordPress is pretty good with its security but 3cohosting make it better. We’ve got a few tricks up our sleeve to keep the bad guys away. 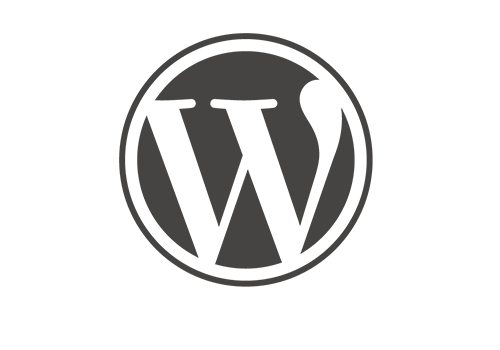 Once your web site has been built we will review and advise on any security issues and we will customise your web sites security. We have selected several of the best plugins for WordPress and along with industry standard and WordPress recommended configuration techniques we harden your site against the bad guys. If your web site is purposely targeted, then our security customisations could be the difference between a hacked web site and a web site that stands up to the rigors of the online world. WordPress and Plugin Updates. Stay secure and always have the latest features. It's really important to keep on top of WordPress updates, running the latest version keeps you secure from known vulnerabilties and opens up new features and improvements. We always follow a rigourous process when updating to minimise impact to your site and minimise the risks of anything going wrong. Our update process is quick and painless and we do our best to minimise downtime, in most cases it is only a few seconds or minutes. We try and minimise any impact it may have on your site, we are UK based and perform the majority of the updates during the early hours (high impact security updates will be performed on an urgent basis) but we will work along side you to schedule the best time for you and your visitors. SO for example if you are UK based but you sell most of your products to Hong Kong we will schedule your updates accordingly. 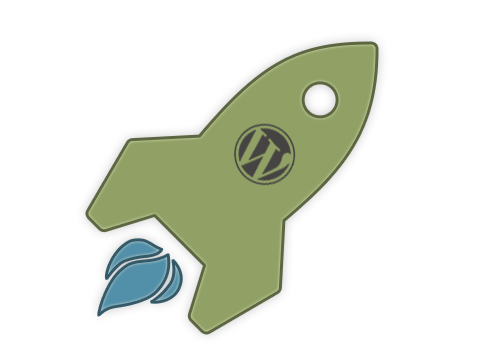 WordPress Speed Optimization. No one likes waiting. At 3cohosting, we love fast loading WordPress web sites. Everyone knows the faster your site loads, the better, mainly because people absolutely HATE slow websites. As well as the fact that fast websites can actually increase your Google page rank. 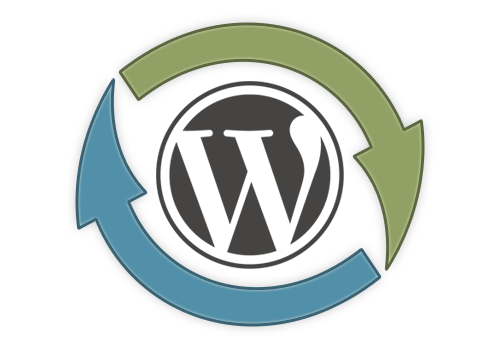 Having 3cohosting manage your WordPress installation, we will ensure that your website loads as fast as possible. For all our eco-friendly managed WordPress hosting package customers 3cohosting will implement the best caching plugins, minify your CSS and JS files, optimise your images.